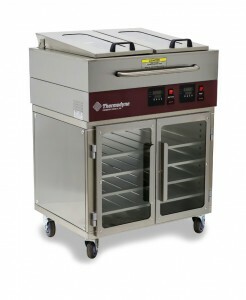 Thermodyne Foodservice Products, Inc. has partnered with the foodservice quoting software firm AutoQuotes. This move allows Thermodyne dealers and equipment representatives to get updated pricing and information on Thermodyne units as well as provide customers with fully customized quotes. AutoQuotes is an online catalog and quotation software application specifically designed for the foodservice industry. The proprietary software is intended to simplify the quoting process by providing real time updates that allow for more efficient and accurate quotes. The application allows product quotes to include pictures, videos, specification sheets, O & M manuals, as well as warranty sheets and catalog pages. This enables fully customized options to be presented to perspective customers. 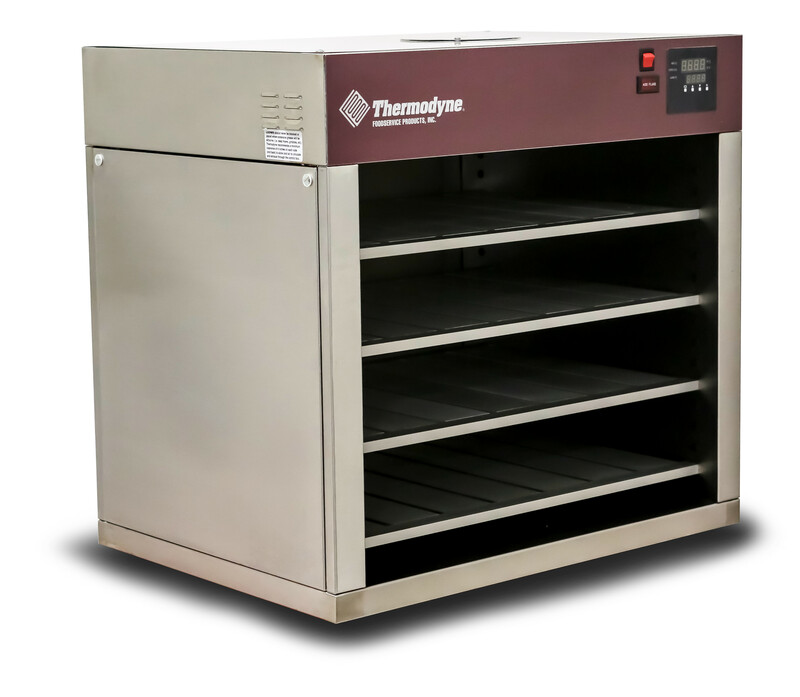 With the ability to generate custom quotes as well as attaching secondary information and materials, Thermodyne customers can expect enhanced service throughout the purchasing process. Product data can be easily tracked from the initial inquiry to the final purchase. About Thermodyne Foodservice Products: Founded in 1987, Thermodyne Food Service Products, Inc. specializes in manufacturing of both countertop and full size hot food holding cabinets. 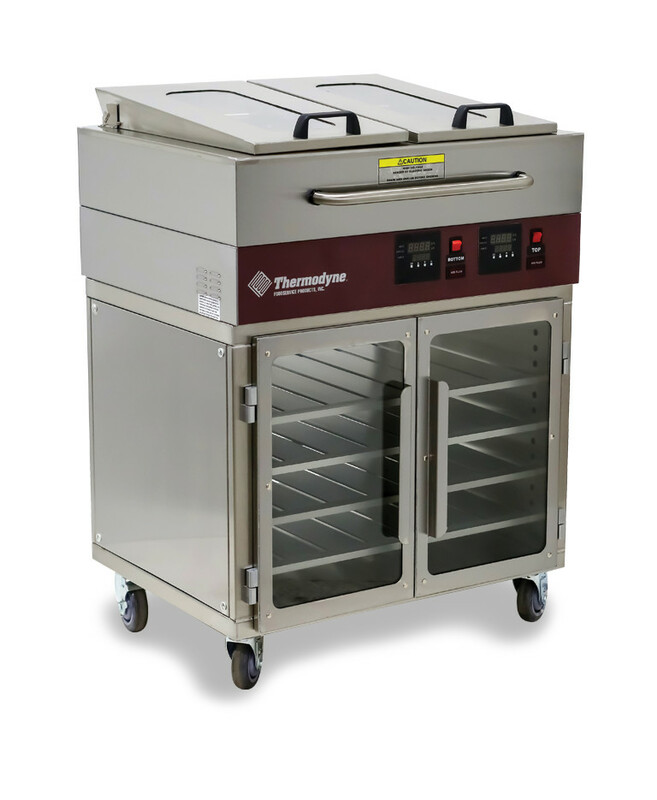 Each unit features Thermodyne’s patented Fluid Shelf® Technology, in which low-temperature heat is transferred throughout each shelf rather than through the air, ensuring food quality and safety while allowing food products to be held for extended periods. Contact us today to find out the amazing flexibility and serving capabilities made possible by Fluid Shelf Technology.